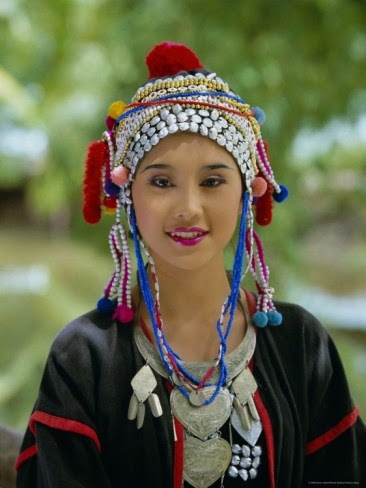 Myanmar has at least 135 people groups with other sub groups within the groups. 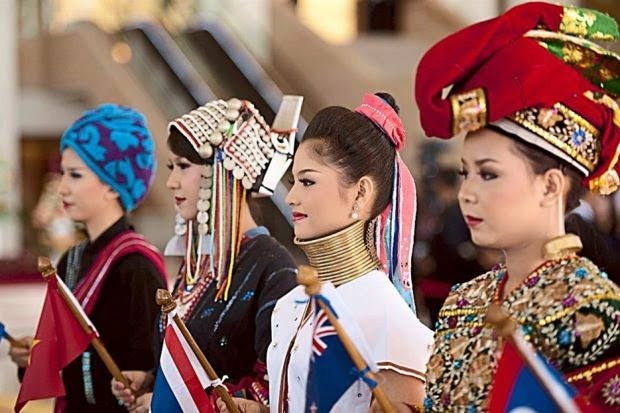 Here are a few photos of just a few of the many amazing traditional costumes. 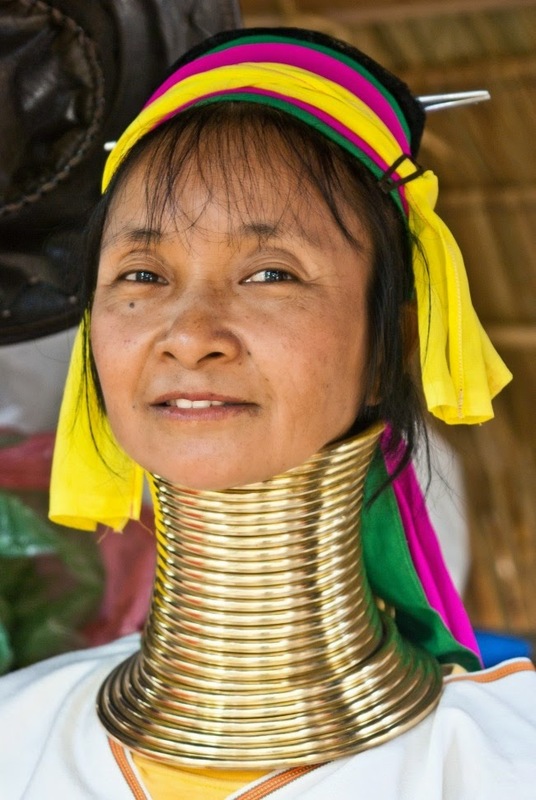 The "giraffe" people add a ring a year to their necks. In the long term, it is very damaging to their necks and collarbones. There is a strong army presence here, as this is the closest town to the border of the Wa State where there has been a lot of fighting between the Wa people and the army. There has been a peace treaty signed recently, but there are many orphans here. Just in Lashio there are 200 orphans that have been taken into peoples homes and many more are needing somewhere to live. The pastor we had dinner with last night has two extras in his home along with his own family. We leave today for Mandalay for one night. We are meeting someone there who has land, possibly suitable for a school.